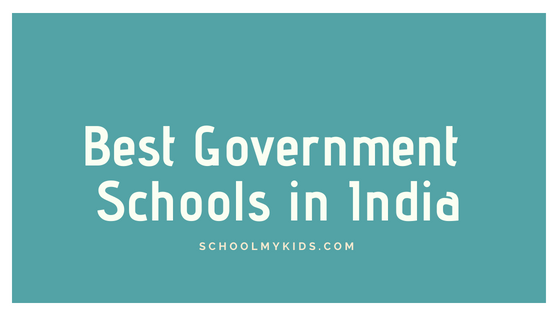 Here is the list of Top Schools in Kanpur Uttar Pradesh, We have compiled this list of Top 20 Schools in Kanpur based on our research from multiple sources. Every Parent want to get their kid into a school that can provide them the best education and focus on their all-round development. We call such schools as the GREAT Schools. In this article we will help you find the Great School for your Kid! 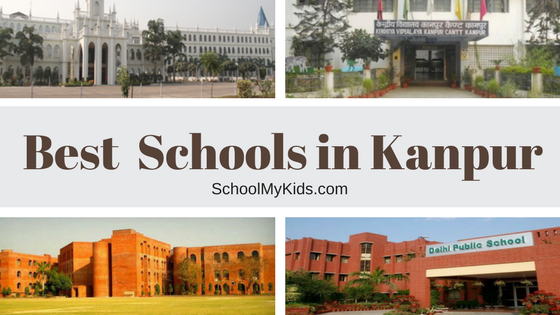 This list of Kanpur Top Schools will help you identify the Best Schools in Kanpur for your kid offering CBSE, ICSE or International curriculum or both. The List of Best Schools in Kanpur contains Best CBSE schools in Kanpur 2018, Best International Schools in Kanpur and Best Government Schools in Kanpur for 2018. This list of top 10 schools in Kanpur 2018 has the best schools in Kanpur for the academic year 2019-2020. You can also explore Best Boarding Schools India or Best Schools in India or Find Schools. 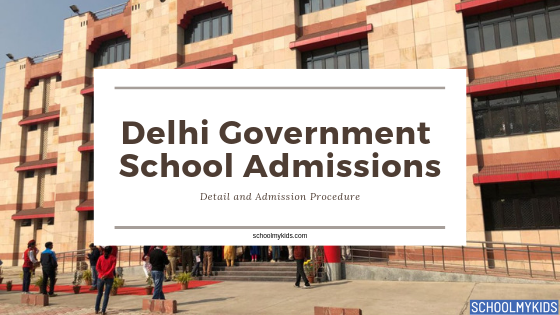 You can browse through the below lists of top Best schools in Uttar Pradesh by cities or Continue to read the below list for Best Schools in Kanpur, Kanpur Top CBSE Schools and Top International Schools in Kanpur. Refer to below list for overall Top Schools in Kanpur 2018 for academic session 2019-2020. The list also overlaps with Top Best CBSE Schools in Kanpur. 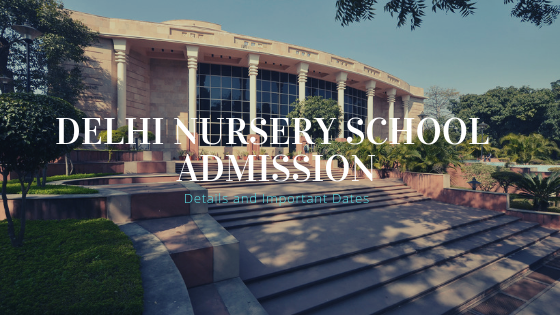 Refer to below list for overall Top International Schools in Kanpur for academic session 2019-2020.